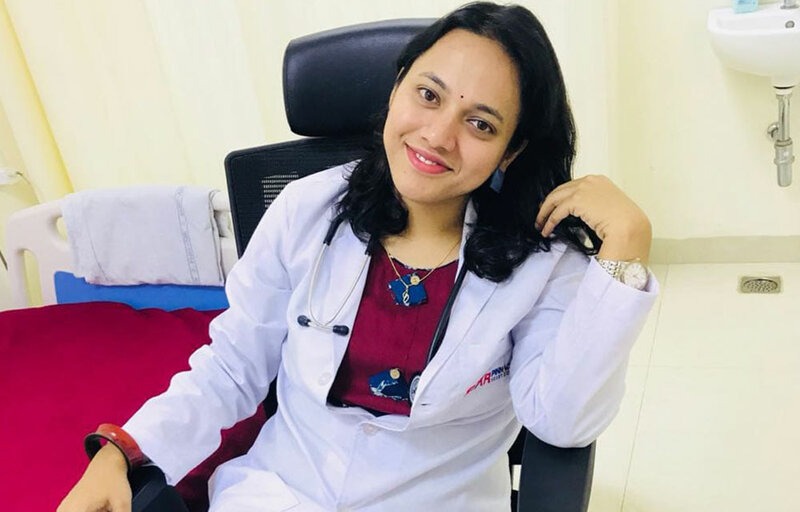 Kapardhi Doctors Recruitment and Placement Services Private Limited is a medical staffing company focused on multi-specialty locum tenens staffing across the India. We take great pride in delivering the highest quality service in all facets of our business for our contracted healthcare-professionals. Our consultants and management team are dedicated, knowledgeable professionals who take the time to understand each client’s particular needs. We have worked hard to establish long-standing relationships and we strive to ensure satisfaction with every assignment. Doctors Consultants is known as “the quality leader in medical staffing,” and our high standards set the bar for excellence in this challenging industry. At Doctors Consultants, it is our goal to be the most trusted and valued medical staffing agency you will ever find. We provide quality employees and exceptional patient care at honest rates.